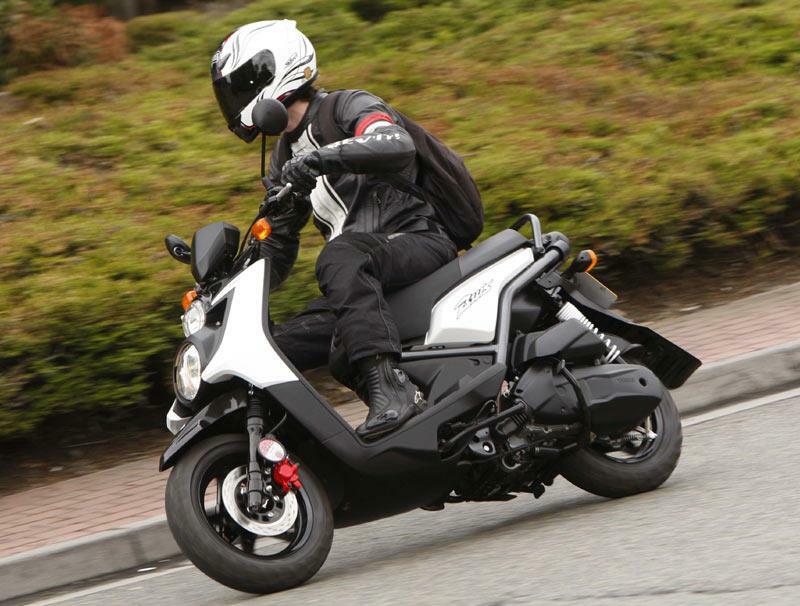 Autumn is the most dangerous time of year for teenage moped riders, according the Institute of Advanced Motorists. The IAM said casualties of young riders rose as many started college or a job after finishing school. Peter Rodger, IAM’s Chief Examiner said: “While autumn is the worst time for moped rider casualties, it doesn’t seem this is down to deterioration in weather conditions. Two-thirds of killed-or-seriously-injured incidents happen in daylight and when it is dry and fine.